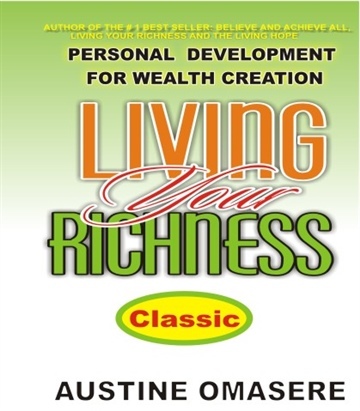 Austine Omasere, is a multi-talented motivational speaker and preacher, Educational consultant and leadership coach. Is the founder and president of Success Star Coaching International a motivational and inspirational outfit that is involved in coaching people on business and personal success. 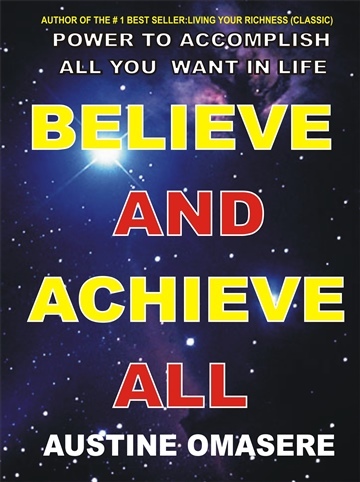 His strongest drive is to see how individuals can leverage their potential to achieve maximum success in life and fulfilling God’s Mandate of living a blessed and focused life. 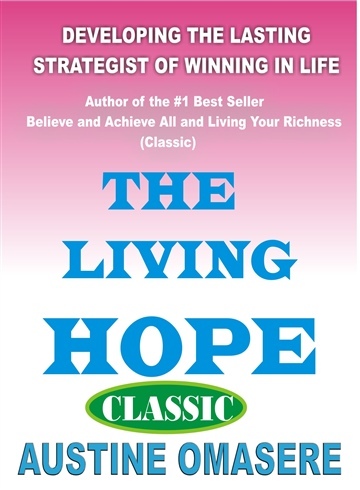 Currently most widely sought after in public crusade and business environment across North America, Europe and Africa.